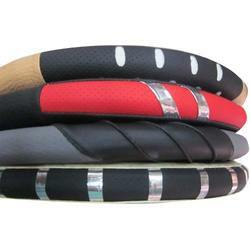 Manufacturer of a wide range of products which include steering wheel cover, steering cover, fancy steering wheel cover for car, ni soft grip steering wheel covers, leather steering wheel cover and steering wheel with crome lining. 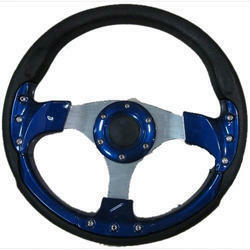 Since our inception we are offering an excellent grade Steering Wheel C to our patrons from across the market. 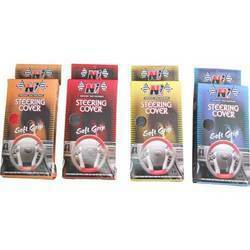 We offer wide range of NI Steering Cover Soft Grip. Steering Cover are fabricated using the highest quality raw material procured from trusted sources. NI Steering Cover are highly appreciated for it dimensional exactness, quality and performance. 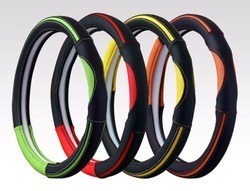 We are high on demand in the market for offering Steering Wheel Cover. 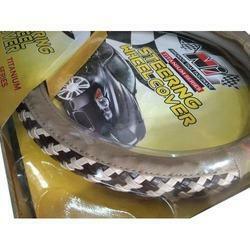 Offered steering cover is distinguished in the market due to its long lasting quality. Our steering cover is designed with precision utilizing excellent quality of material keeping in mind the predefined standard of industry. 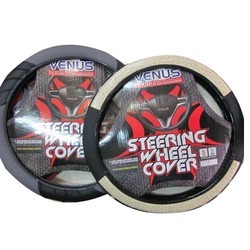 We are giving this steering cover in diverse customized options as per the needs of customers. We are leading manufacturer and supplier of Fancy steering wheel cover for car We are giving this gear knob in bulk order with quality packaging in a promised time. 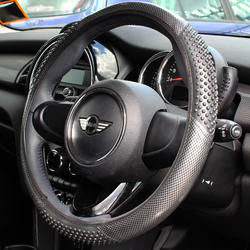 We have carved niche in the industry by providing an innovative assortment of NI Soft Grip Steering Wheel Covers. 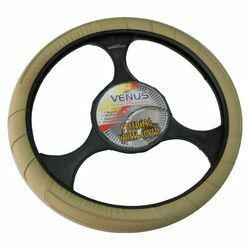 This wheel cover is designed from the high quality material& leading techniques as per the standards of market. Offered wheel cover is strictly checked by our quality analysts in order to ensure any defect in it. Our wheel cover is accessible in numerous sizes & customized options as per the necessities of our customers. The offered wheel cover can avail from us within a committed time frame in bulk order. 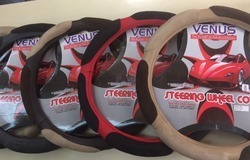 With a thorough understanding of the relevant industry, we have been able to introduce our valued clients with a wide range of Leather Steering Wheel Cover. 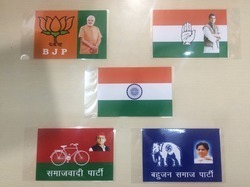 Offered wheel cover is designed in sync with norms of market using advance techniques & supreme quality material. 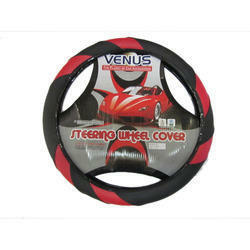 The offered wheel cover enhances the grip as well as protection to the original steering wheel from tear and damage. Customers can easily purchase this wheel cover in various sizes & other specifications. 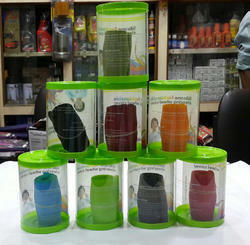 We can make all different specification (PCD, CB, OB, and THICKNESS) according to customer's requirement. 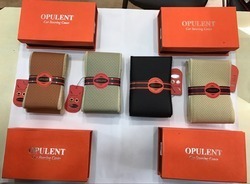 2pcs/box, 4boxs/carton, we can use customer's box design. The way of delivery: Fob by sea or delivery to your factory.